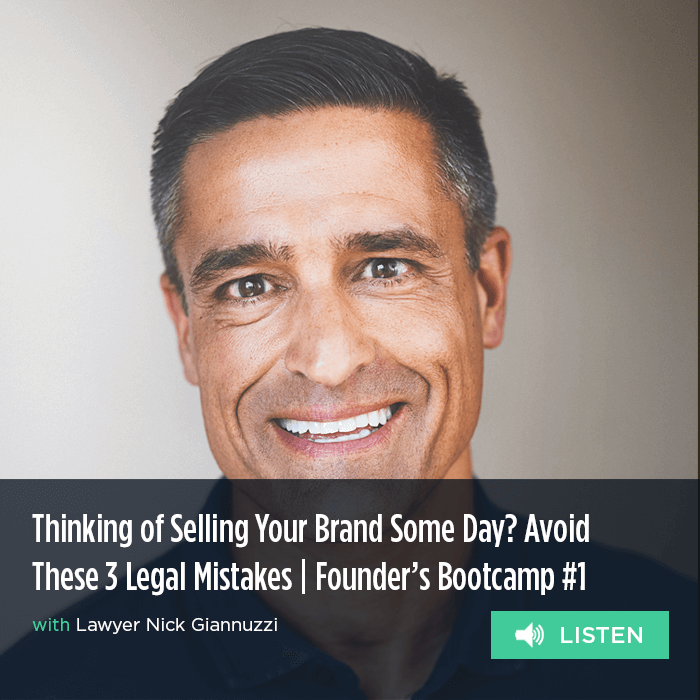 Welcome to the first episode in our Founder’s Bootcamp series – a conversation with CPG super lawyer Nick Giannuzzi. We spoke to Nick about the biggest legal mistakes that early stage brands need to avoid at all costs, his advice on fundraising, and his predictions for the M&A landscape. Here’s episode 1 of our founder bootcamp series – and it’s all about positioning your brand for a successful exit.